The free talk will be presented by guest speaker Jennifer Vander Veur, Maui Program Manager of Coral Reef Alliance. 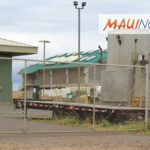 She will speak about work that is being done to restore natural filtration within Maui’s watersheds to prevent land-based water pollution from flowing into the sea and degrading coral reefs. 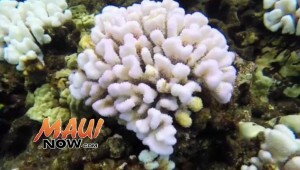 Progress of efforts made in the Wahikuli watershed in West Maui will also be discussed. 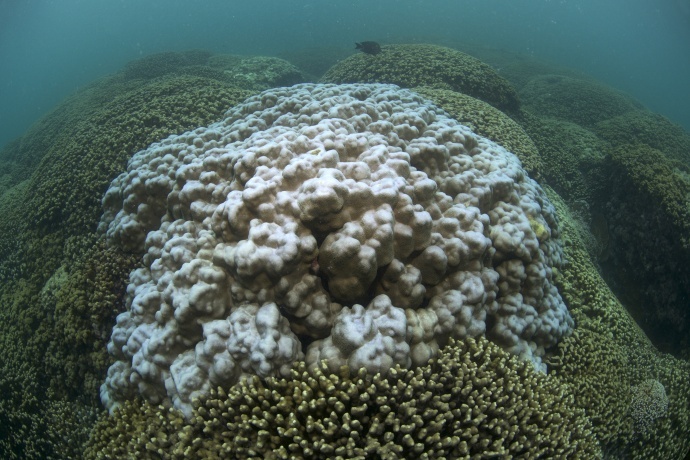 In this area, the Coral Reef Alliance is working with farmers, Hawaiian communities, local nonprofits, private businesses and the government to pilot stream restoration techniques that combine modern technology with native vegetation and traditional agricultural practices. 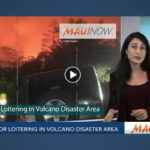 Vander Veur is a graduate of the University of Hawaiʻi at Hilo, where she earned two Bachelor’s degrees in Marine Science and Conservation Biology. Upon graduation, she gained a position with the state of Hawaiʻi to establish the Aquatic Invasive Species Program on the island of Hawaiʻi. Vander Veur later completed a Master’s of Science in Marine Biology from Victoria University in Wellington, New Zealand. For the past 10 years she has worked for the Kahoʻolawe Island Reserve Commission managing the marine resources around the island of Kahoʻolawe. 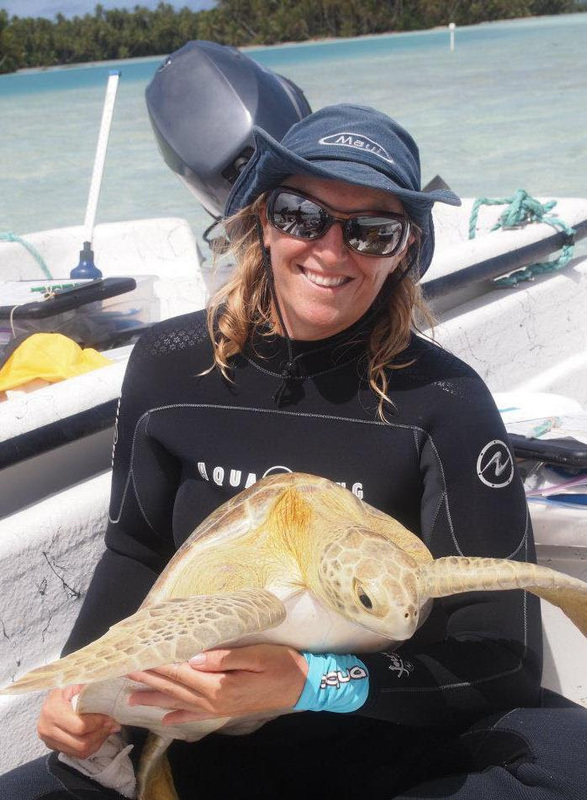 Her work included fisheries management, protected species management, integrating traditional cultural resource management with modern scientific methods and community engagement. The meeting runs from 5 to 6:30 p.m. at Pacific Whale Foundationʻs classrooms, downstairs at the Māʻalaea Harbor Shops. Free refreshments and conversation will continue from 6:30 to 7 p.m. 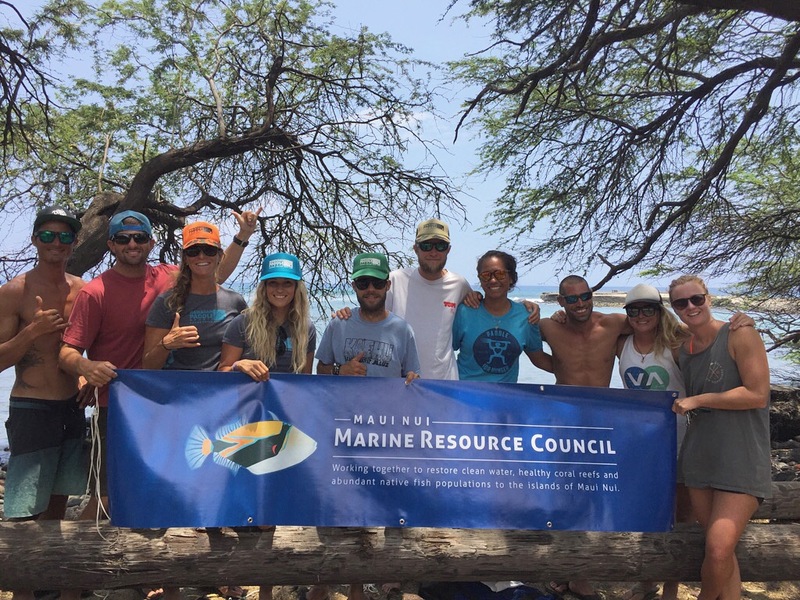 Established in 2007, Maui Nui Marine Resource Council is a community-based nonprofit dedicated to clean ocean water, healthy coral reefs and abundant native fish for Maui County.